Bringing home a puppy for the first time is exciting. 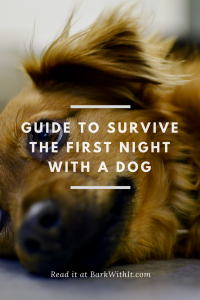 It’s something that is fun as well but can pose a bit of stress for both the dog and you, the family. 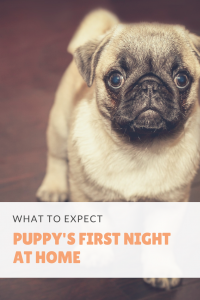 Here’s some advice for your puppy’s first night at home with you. I haven’t brought home a 9 week old puppy in quite a few years but honestly, this can be advice for bringing home an older dog as well. A good puppy book I had friends recommend to me that we have all enjoyed, it’s called “The Puppy Primer”. Everything is New. Everything is a first for them in your home. When bringing home a puppy it’s advised to have a a quiet first week with them. This gives them time to adjust to the home and their new surroundings. I’ve done this with my other dogs as well which has helped them to ease into our home and learn to explore and just get extra cuddles. Start teaching your dog their name now though. This will be important for them to know for many, many reasons. First thing you should do before bringing your dog into the house is show them where they can go potty. This will start their potty training off on the right start. Be sure to take them to the same spot until they are potty trained. This helps to teach them to not go in the house or where they shouldn’t potty. 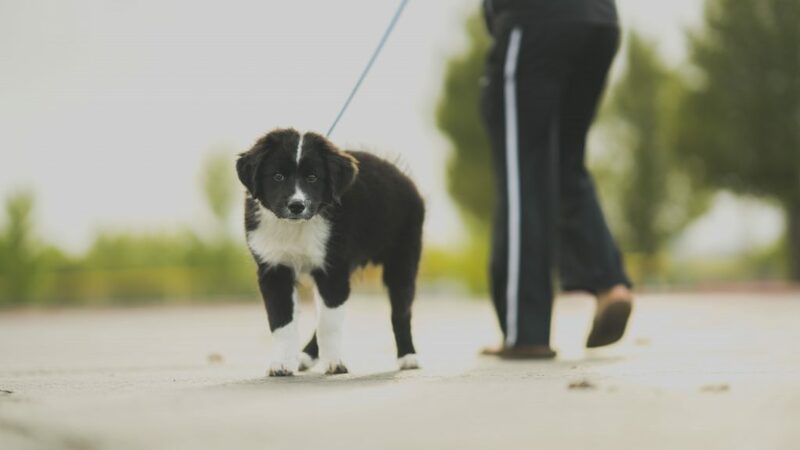 Take them out on leash and use a phrase such as “go potty” or “get busy” and use it every time they are outside to potty. Your dog should sleep in a crate. Crate training is important and isn’t negative if done properly. 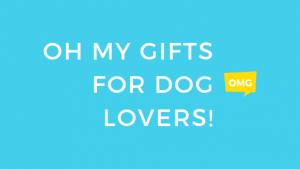 I recommend this crate from Carlson Pet Products. They have a variety of sizes of your dog isn’t a puppy or is a bigger puppy. You can keep the crate next to your bed so they are nearby. They will most likely whine but do not, I repeat, DO NOT take them out and let them sleep in your bed. This will form a habit that can be undesirable. Provide them a plush toy or even a nylon bone A plush toy is good as you can bring it when you get your dog to get the scent of the dogs it was living with on it a bit. This can help ease them/calm them when alone. This is your dog’s first meal away from what they are used to. Research your kibble (if you choose to feed kibble) to be sure you are getting them quality food. This is what I feed my kibble fed dogs (I also have raw fed dogs too). A good way to begin training them to wait for their food is to slip your finger through their collar and hold them when placing their food about 1-2 feet away. Once they stop wiggling say “OKAY” or “EAT” and release them to get their food. If you notice your dog keeps scarfing the food down, investing in a slow feed bowl is a good idea. My experiences with each of my dogs has been different. 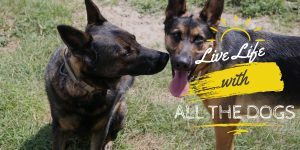 Dogs, even the same breed can be different from one another. I’ve had some dogs learn to potty outside within a day or two to about a week and some that took far longer, upwards of a month or so. My German Shepherd didn’t take to the crate well the first few nights. Either myself or my husband had to crawl in there with her to show her it’s her safe place. She did learn quickly though and finds it to be her safe place and doesn’t mind being in there. The first few weeks when my dogs first got here or when I had them as puppies, I was up 1-2 times during the night to let them out to potty so they were less likely to have accidents in their crate (I refer to it as their bed). Sometimes they will even wake you up howling or whining. They may need to potty or may just want to be comforted as it’s a new place. Just stay consistent and be patient. 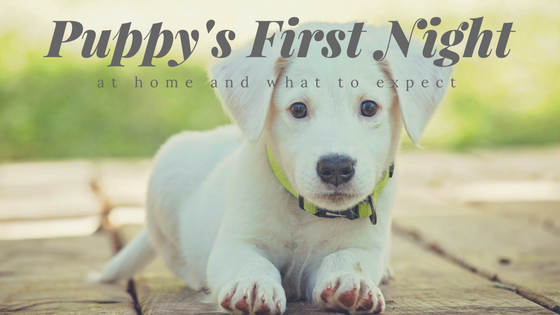 What experiences did you have with your puppy’s first night at home? Was it a good experience? Miserable? What advice do you have for others who are planning to get a puppy? Right? Puppies are work but so wonderful. We just got a new puppy about 6 months ago and you are sooo right! So much work, but so worth it! We just finished his first round of training and he is quickly becoming a great dog! Congrats on the new puppy! 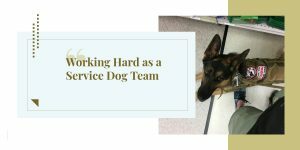 I love puppies and enjoy the work that goes into them for training. How wonderful that his training is going well.